SALT LAKE CITY (ABC4 News) - European mobility startup "Flixbus" has expanded its fleet of bus service into Utah providing long-distance trips to Las Vegas for as little as $4.99 per trip. The route includes stops in Salt Lake City, Provo, and St. George and includes destination stops in Downtown Las Vegas and the Las Vegas Strip. "We are modernizing the traditional American road trip," said Pierre Gourdain, Managing Director of FlixBus USA. "Our fleet is equipped with Wi-Fi, power outlets at every seat, ample legroom, free onboard movies, and TV, and it's the eco-friendliest form of transportation available." 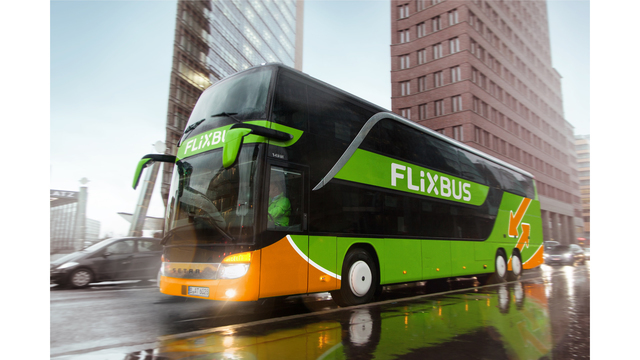 Flixbus launched in Germany in 2013 and expanded to 28 countries across Europe before starting service in the United States last May with routes available in California, Arizona, and Nevada for the southwestern portion of the country. Last month, a second network added routes in Texas, Louisiana, and Mississippi.